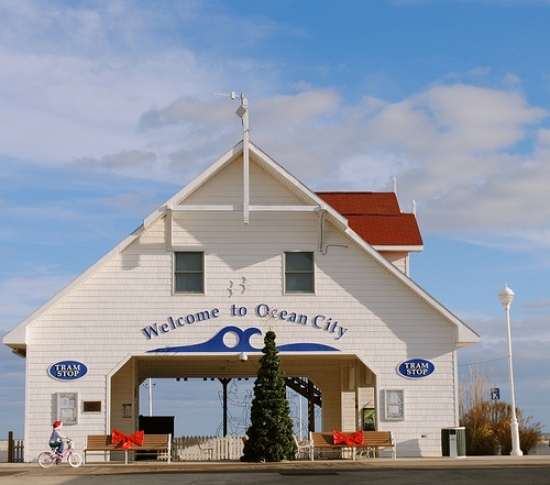 Ocean City, MD is the #4 most searched destination for vacation homes on the real-estate site, Trulia.com. You’ve been putting it off for quite a while, but you can’t put it off any longer. 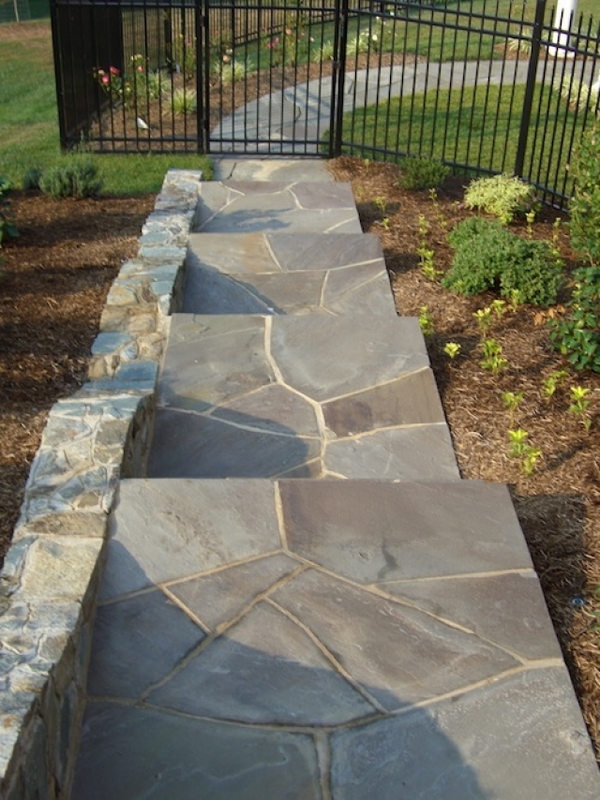 It’s time to replace that old walkway. 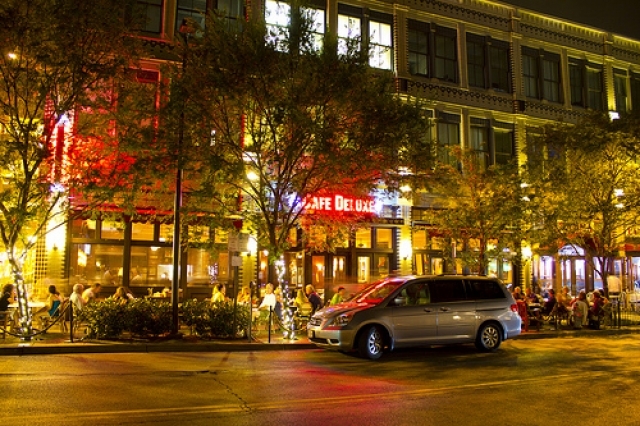 Downtown Bethesda is known for its chic shops and well-to-do atmosphere. Like a suburban Georgetown, Bethesda is ripe with local establishments that give you that small town feel. 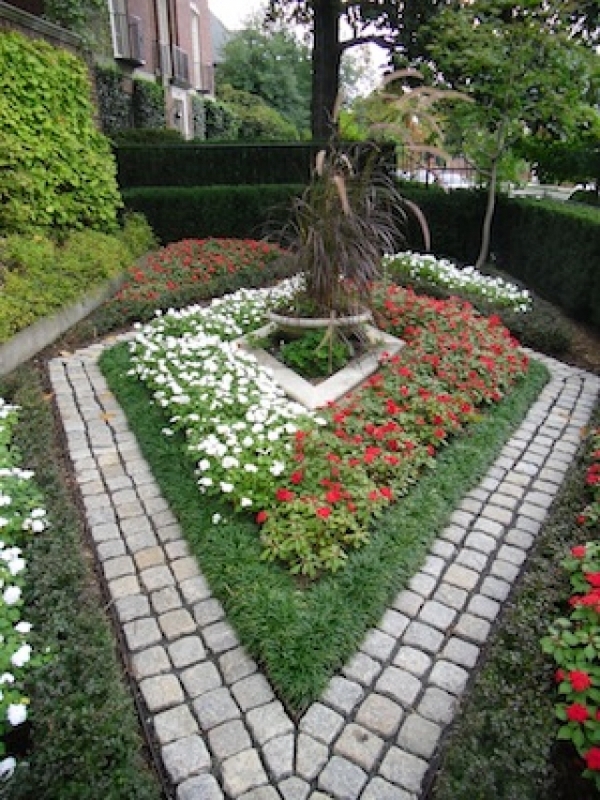 Many people feel they are limited when it comes to landscaping small areas. The truth is that small landscape designs can be just as versatile and attractive as gardens planned on bigger plots of land. Washington DC Area residents are big time vacationers during the summer months. 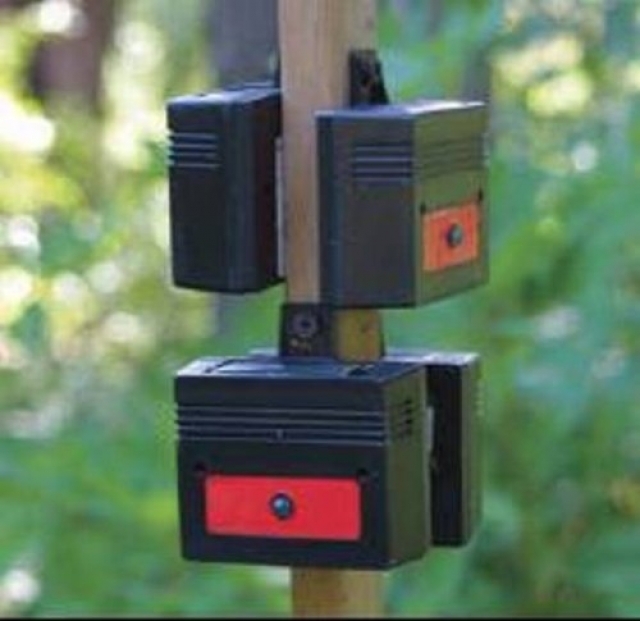 Over the past few years, the deer population has been a growing concern for many Washington DC area homeowners. 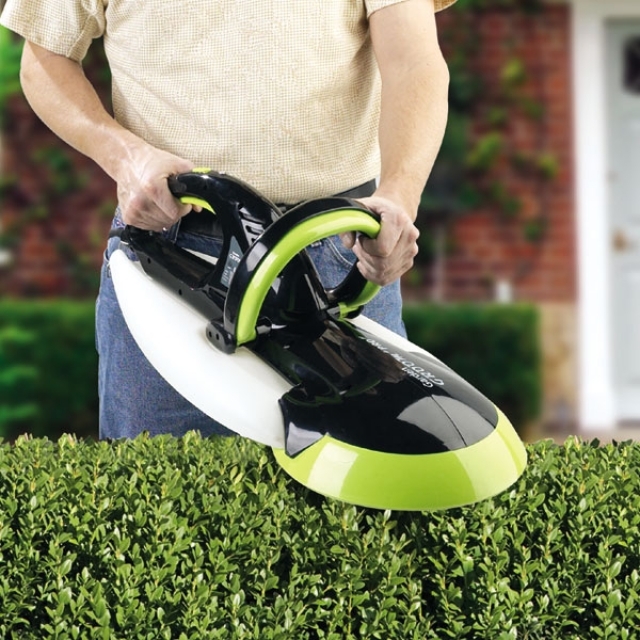 If you're a gardening neat freak, you are going to love this gadget! It looks cool, weighs next to nothing, and collects all your yard trimmings. Help! My Basement Walls are Water-Stained | What Do I Do? 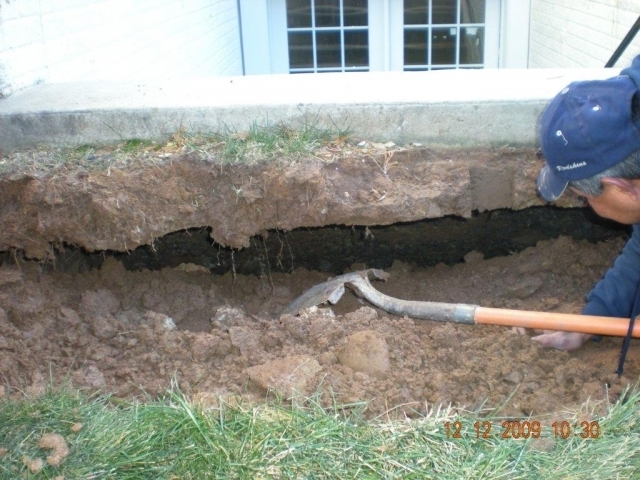 "The below-ground walls inside my house are water-stained. What causes this?" 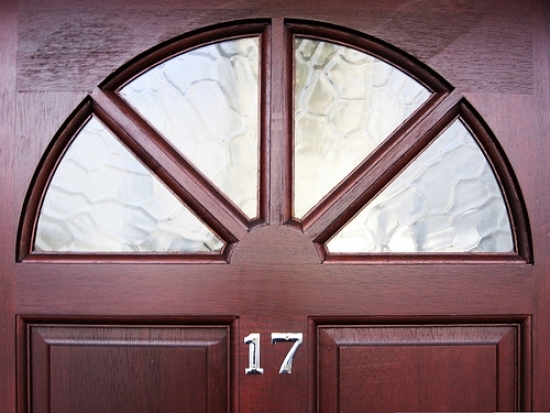 A front door is like the first impression one gets from a house. 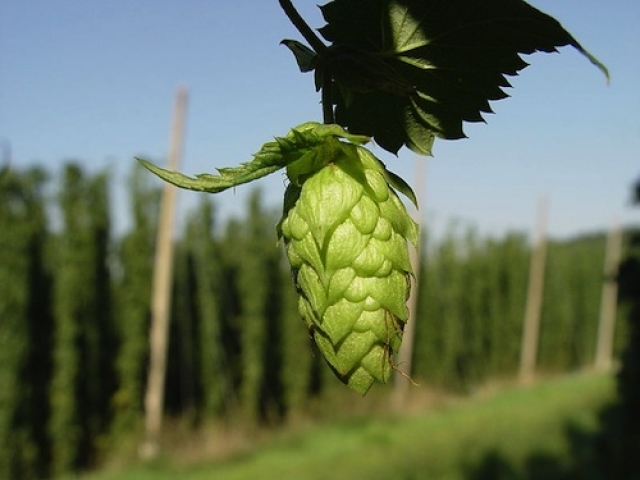 Energy efficiency seems to be the new buzz word. Homebuyers are more interested than ever in purchasing an energy efficient home. You've heard the saying "you never get a second chance to make a first impression." This is especially true when it comes to your home. Potential buyers are highly influenced by how a home looks the first time they get a glimpse of it. 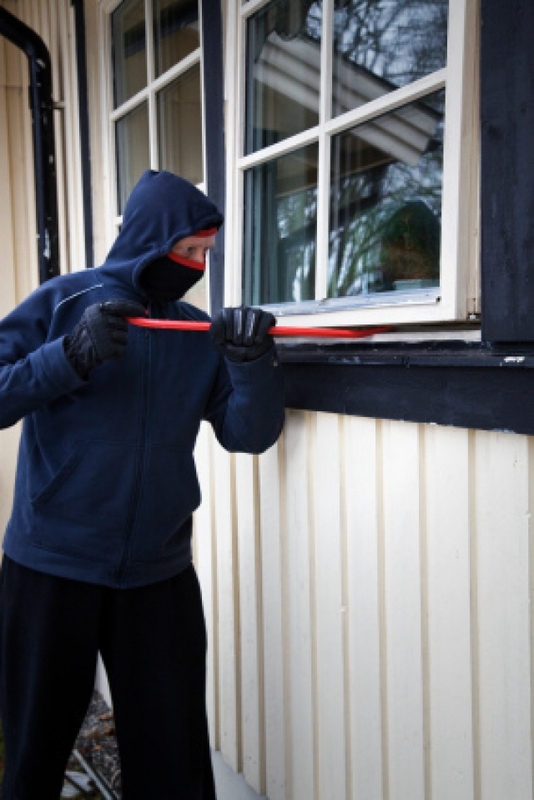 Here are a few simple tips that can positively affect your home's "curb appeal" and perhaps even its value. While retaining walls are sometimes needed in order to hold dirt in place, they can also be unsightly if they are made of concrete block.